FIX Protocol Limited, the organisation responsible for the FIX messaging standard, has published recommended trade reporting practices to give buy-side firms more clarity on how brokers execute their orders. FIX Protocol Limited (FPL), the organisation responsible for the FIX messaging standard, has published recommended trade reporting practices to give buy-side firms more clarity on how brokers execute their orders. The updated guidelines are based on work originally produced in February 2011 by FPL’s Americas buy-side working group to address the need for more consistency and greater transparency in execution reporting. The guidelines have been revised and extended to include specific improvements for firms trading on European equity markets. The guidelines focus on requesting sell-side firms to tag completed trades with specific details using FIX. The information should include which venue the order was executed on, unique identification of each market – including separation between lit and dark order books – whether the order was executed passively or aggressively and whether the trades were executed on an agency or principal basis. 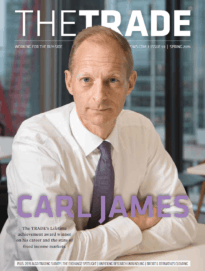 "Buy-side firms want to know what brokers are doing with their orders, and where the fills are coming from," Jim Kaye, co-chair of the FPL EMEA business practices subcommittee and director, product development, European execution services at Bank of America Merrill Lynch, told theTRADEnews.com. "There is a need for a single standard to be able to read how sell-side firms executed the trades for their clients. Our guidelines make suggestions that should help resolve that issue." Kaye added that, prior to MiFID, market participants largely knew what would happen to their orders, but the fragmentation of markets in recent years had made it more difficult to understand the trading process. While buy-side firms had been working bilaterally with brokers to solve the problem, working together as a group was a far more efficient solution, he said. “The buy-side members of FPL have expressed a clear appetite for greater clarity and consistency in reporting from their brokers. 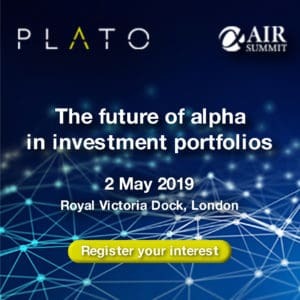 Working with members in different markets globally we have been able to update the guidelines so they deliver even greater insight to the buy-side community,” added Brian Lees, co-chair of the FPL buy-side execution venue working group and manager of application development at The Capital Group Companies.